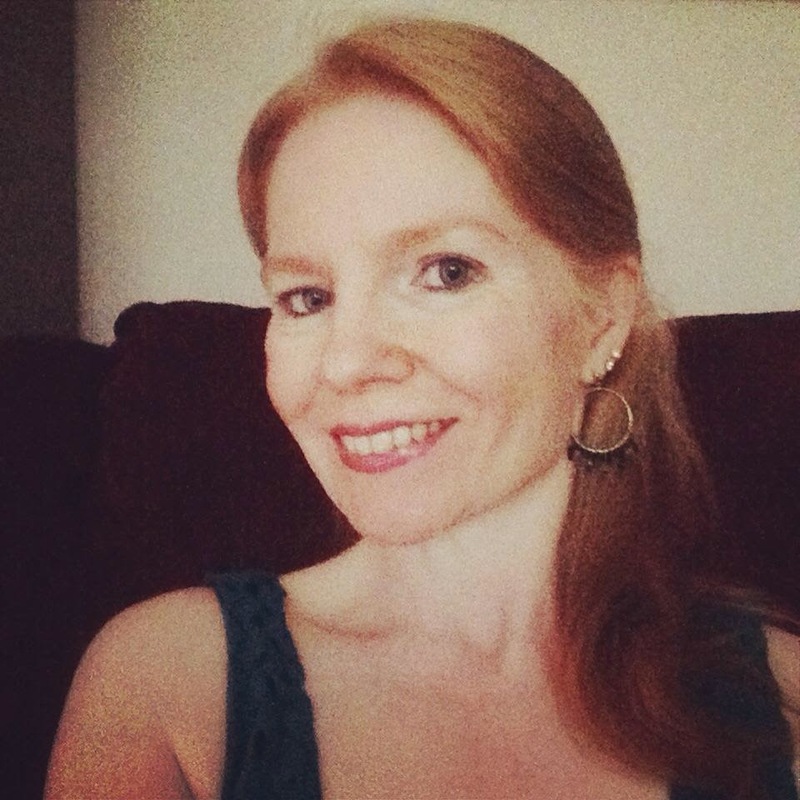 Actors and all of you who are in the entertainment industry this post is for you. Atlanta along with other cities in Georgia has become the Hollywood of the South where films and television shows are being filmed there and a ton of networking events for the industry. The Walking Dead, Hunger Games franchise and Stranger Things are just a few that are being filmed in the area of Hotlanta. Read more about that here. Needless to say, the entertainment industry is HOT in the A! 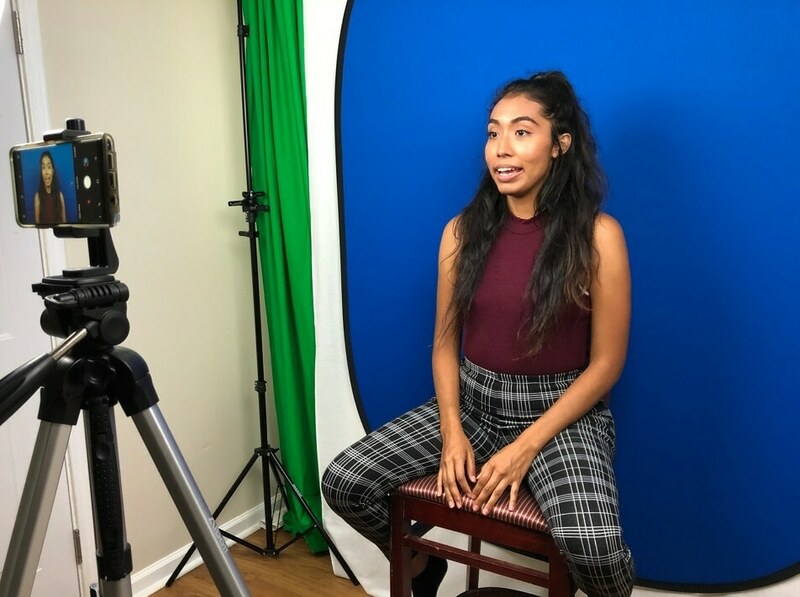 With all that heat, auditions are necessary to book a role, so where can actors find a place to film their audition tape? And better yet, where can they find a place that will do the first one for free? That’s right, you read it correctly. 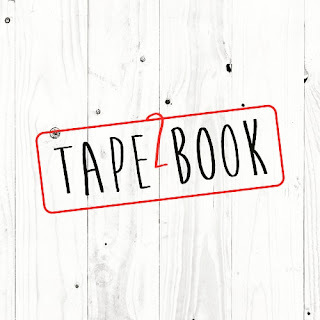 Well, actors and actresses, look no further and check out Tape2Book. 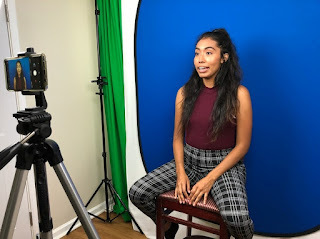 They will film your first audition tape for nada, no charge or the other F-word: FREE. Tape2Book is a budget-friendly studio to help actors tape their audition tapes along with photography services. Tape2Book was created by Chozy Aiyub, an Atlanta based actor, who decided to pursue his acting career late last year. He decided to create Tape2Book while attending classes at Drama Inc and AMAW studios. He understands what actors go through because he is one as well, and he knows your time is valuable along with what's in your wallet. He wants your experience with Tape2Book to be fun, positive, affordable, and he wants you to book that role. He'll be your coach during the taping, and afterward, he'll be cheering you on to book it! Social links are below. 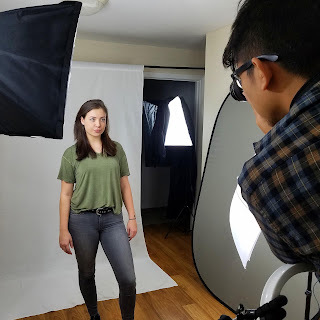 To schedule your first audition tape for free, click here.